We Can Save Your Business Up To 36%* On Your Business Water Rates! Call now or fill in our business water rates form below to get an instant quote. If you’re looking for business water rates that are tailor-made for your business, you have come to the right place. 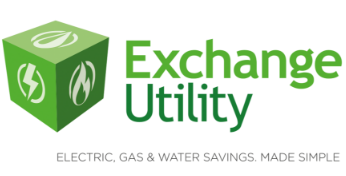 Here at Exchange Utility, we compare a wide range of different suppliers to make sure that all of our customers get the right business water rates for them. Our account managers and customer support team are one of the best in the business. They can help you with everything, regardless of whether you want to compare business water rates or you simply want some advice and support. 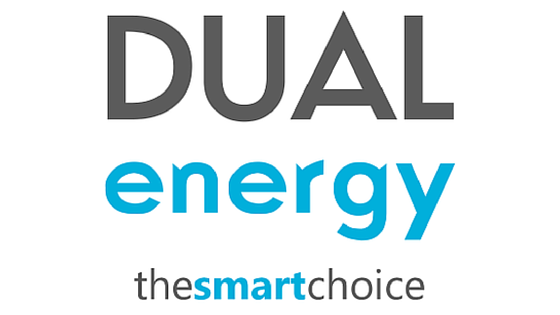 Want to check that you’re using energy properly? Our auditing services enable you to find areas where you can lower the amount of energy you use to help save money and reduce harmful emissions. Make sure you get the best business water rates available! Give us a call or fill in the form above to start comparing prices now!